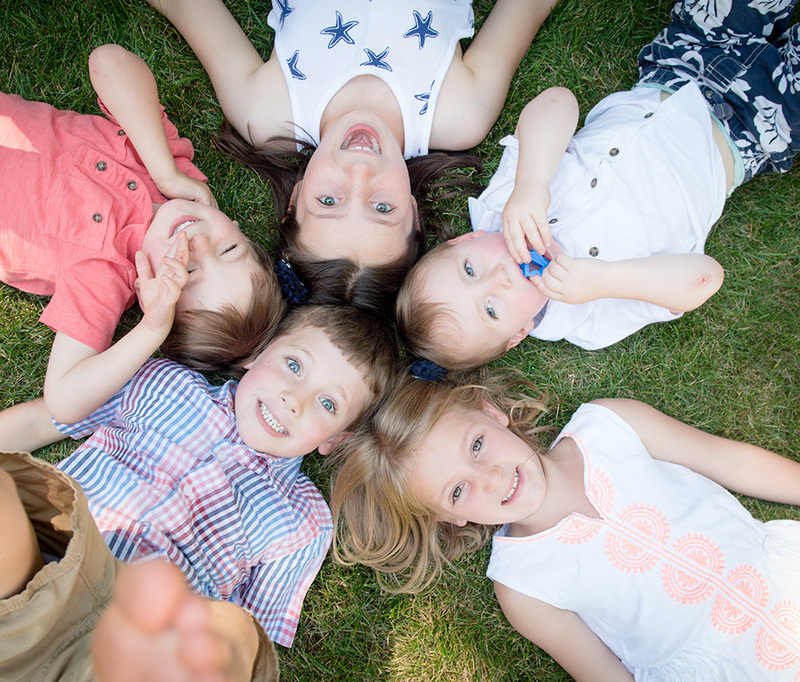 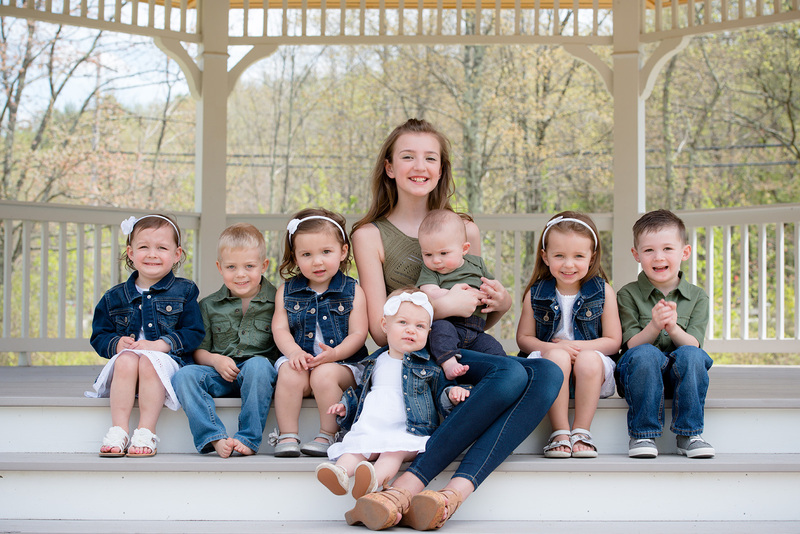 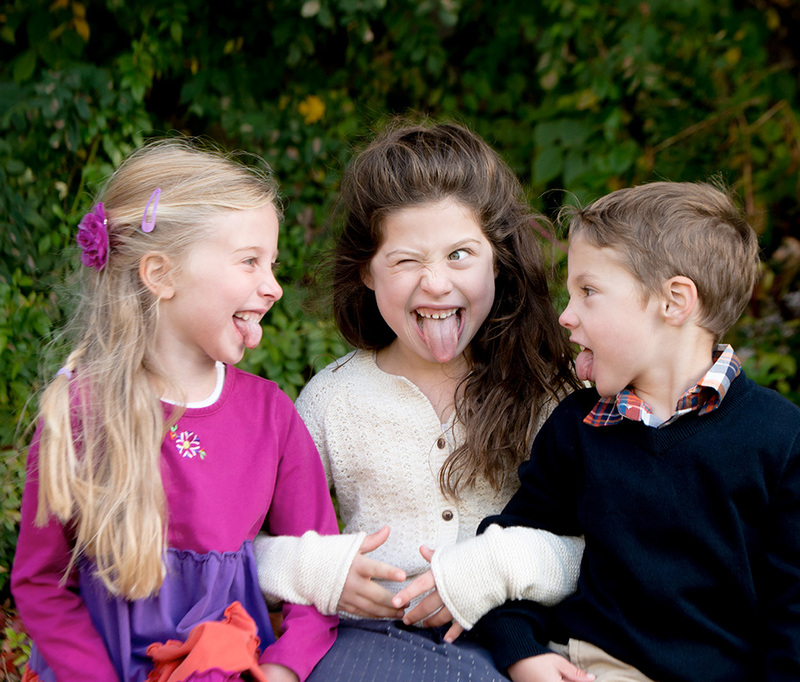 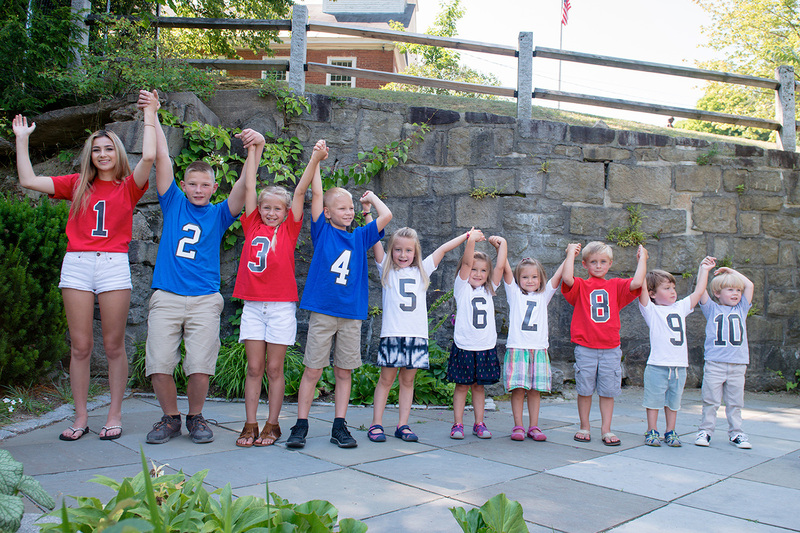 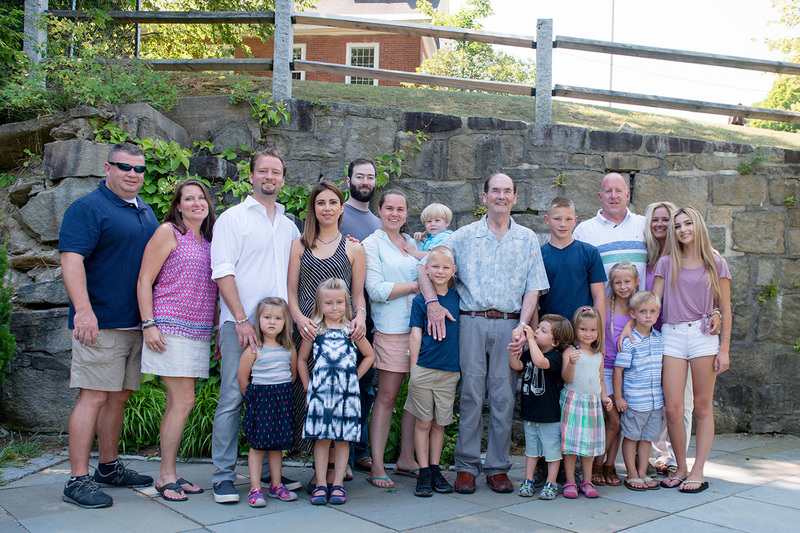 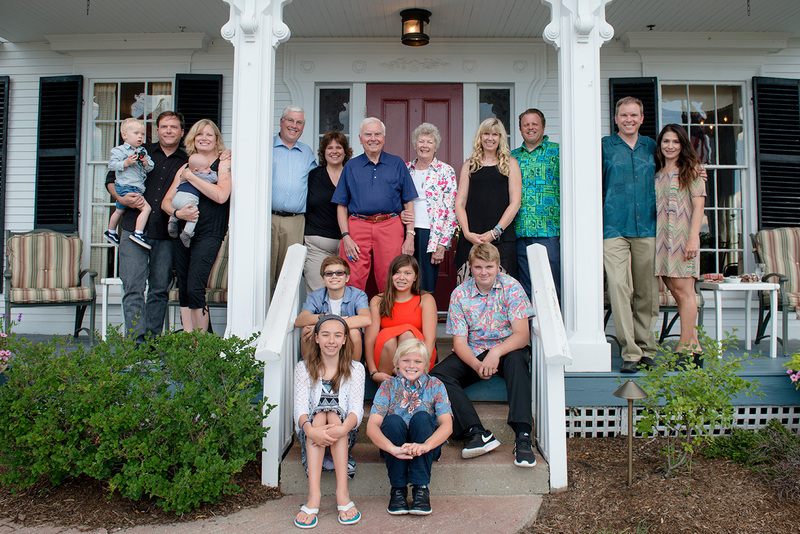 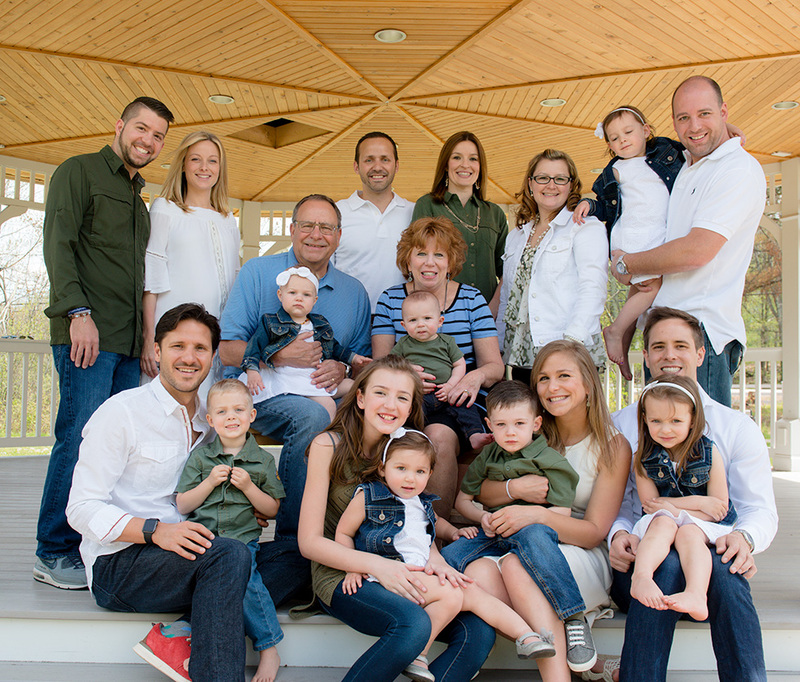 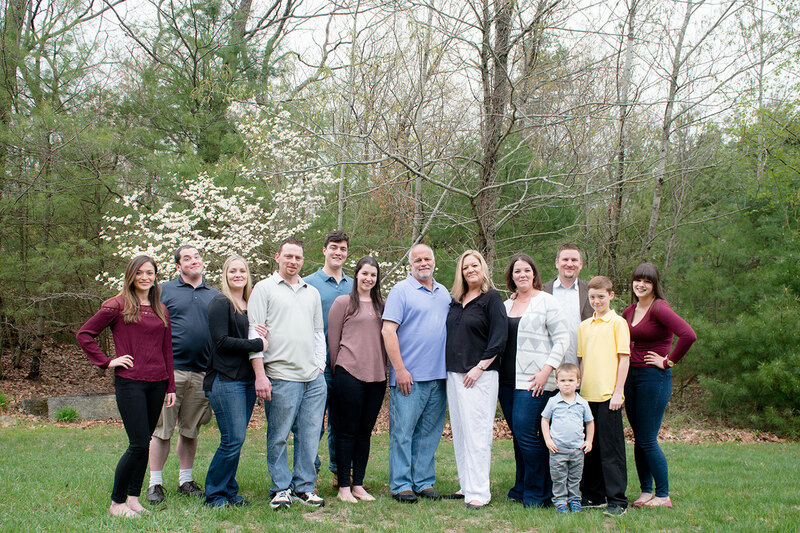 Photographing multi-generational and extended families is always so much fun. 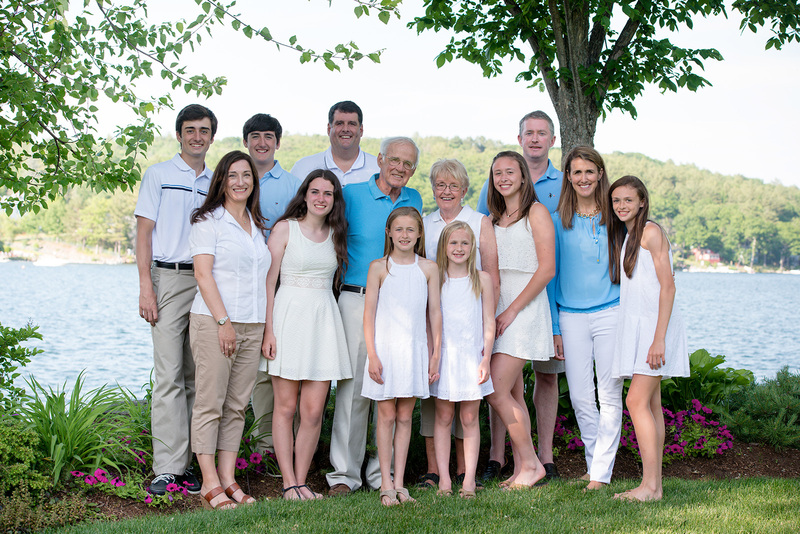 More so than ever do I get calls from families on vacation, at reunions, during holidays, or anniversary celebrations asking if I can come photograph their families. 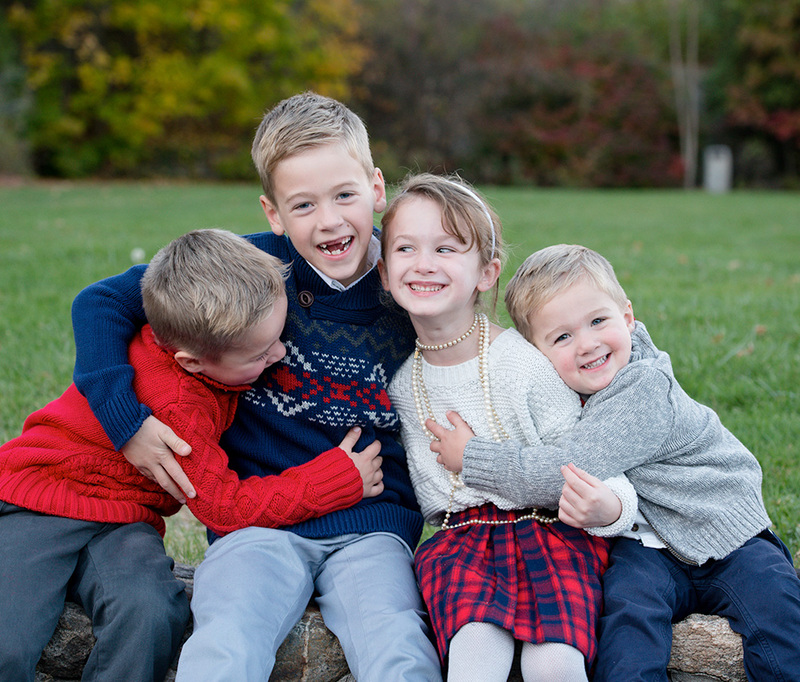 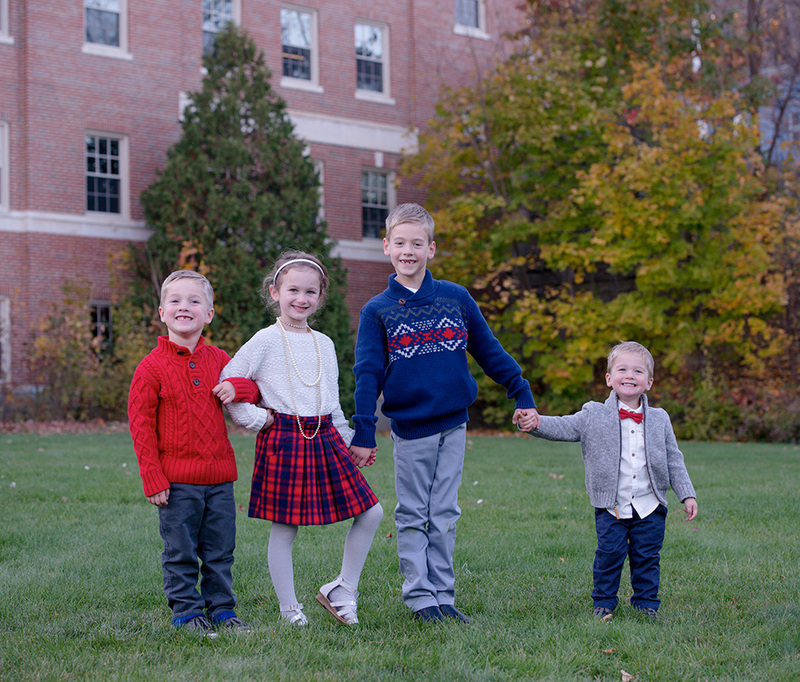 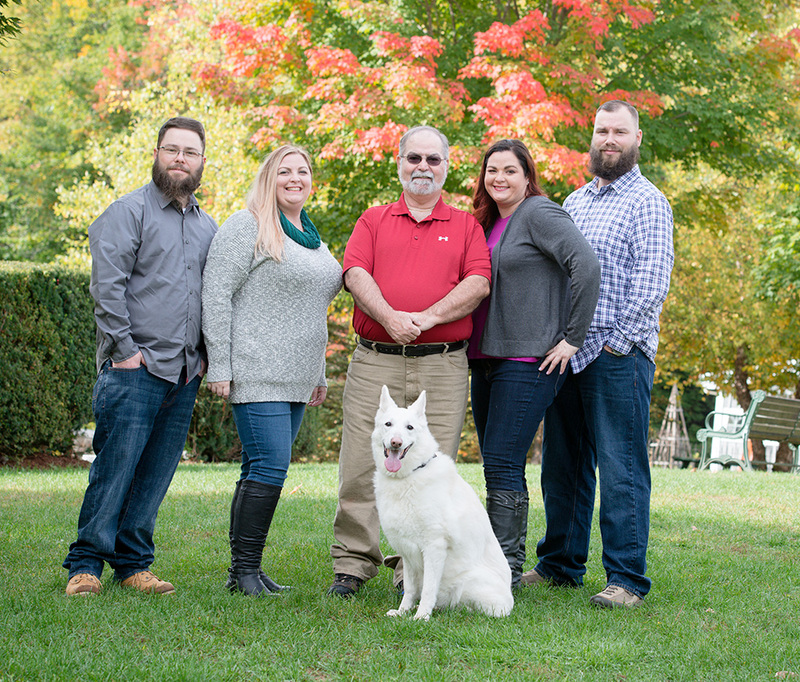 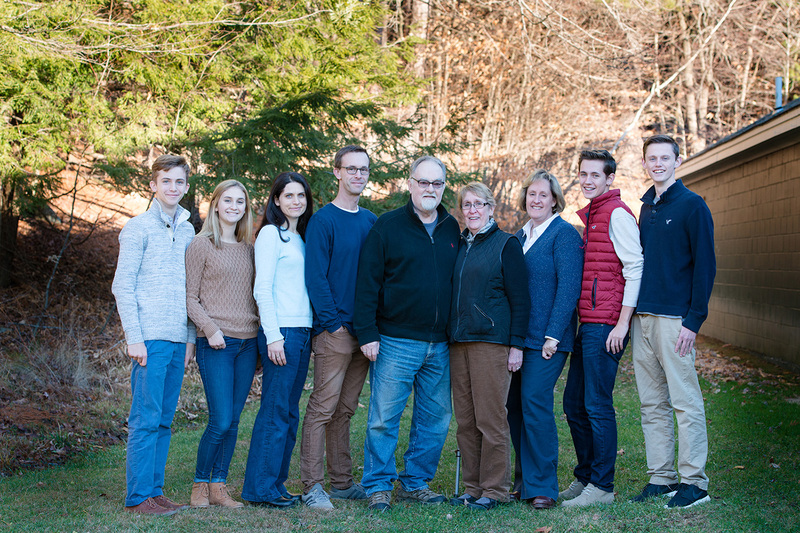 When the whole family is together sharing special times that is the perfect opportunity to be remembered with quality professional portraiture.